Giving a T-shirt as a gift can be a pretty boring way to celebrate someone’s birthday but for many geeks out there, a geeky t-shirt is one way to show off our geek loves without being too flashy about it! I tend to have a lot of travel related and animal t-shirts because that’s my thing and my Mom always brings me t-shirts from her travels too. However, if I had any room in my closet and wasn’t trying to downsize a bit too, I’d be stocking up on some of these great geeky t-shirts in today’s post. 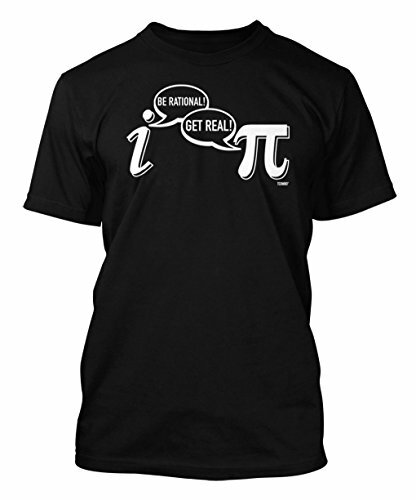 I used to quite good at Math at school and I still love numbers so this Be Rational t-shirt made me smile. It’s the kind of thing everyone knows for a while but only real Math geeks will remember in their adult years! Tesla is famous for many of his inventions but probably the best known image includes his magnificent sparking Tesla coil. 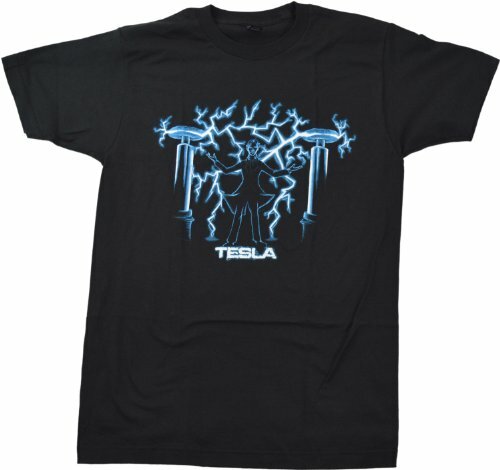 This Tesla t-shirt shows 2 of his coils generating lightning bolts with a stylised image of Tesla himself standing in the middle. It really is a great design and perfectly illustrates a Mad Scientist type character. 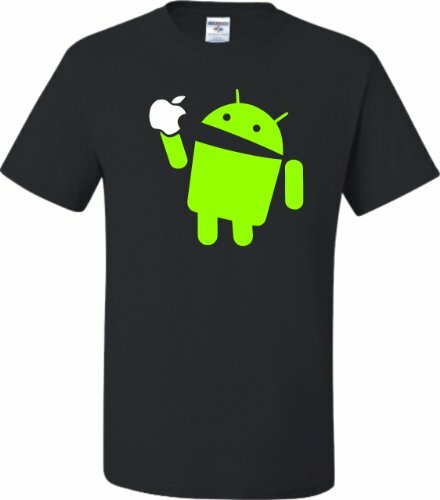 It’s slightly ironic that I included this Android/Apple t-shirt design in a post that includes Tesla. One of his theories was the wireless transmission of data through the air. That was before 1900 and when he was involved in the race for radio transmission against Marconi but it paved the way for our modern cellphones! I’m pretty sure Tesla would have loved our modern computing sciences and this CPU Core design t-shirt is eye-catching as well as fairly accurate. 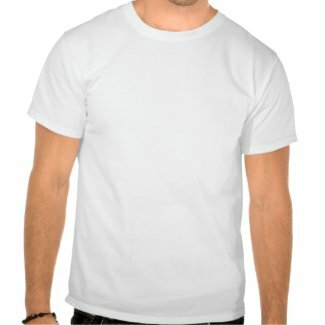 Computer geeks everywhere will love this t-shirt. 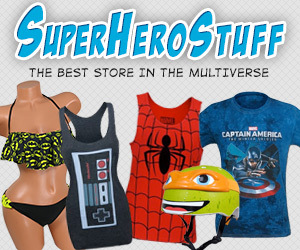 This next selection of t-shirts are all cartoon style graphics but they cover a wide range of geek fans. 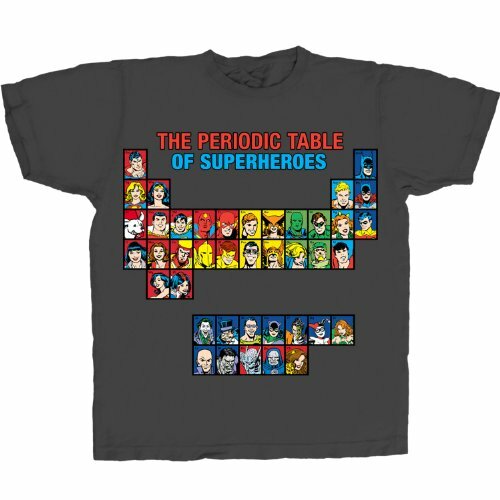 I love the periodic table of Superheroes – a great gift idea for any comic loving science geek out there. 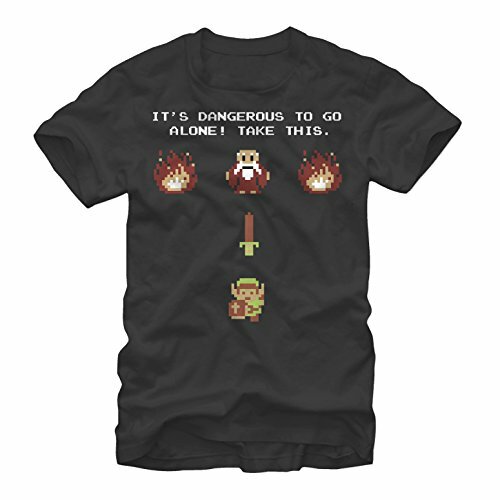 I like the retro 8 bit style design of the Zelda t-shirt too. 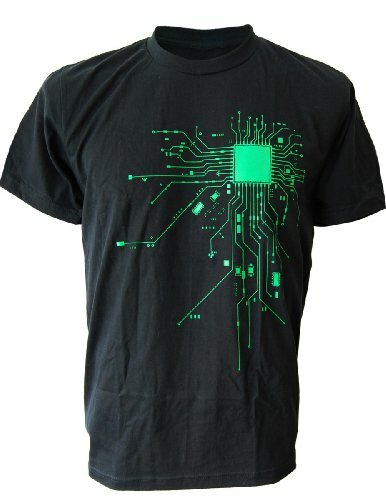 Lastly we have a selection of geeky t-shirts for gamers. I really like the Control Freak design – I even recognise many of the controllers even though I’ve never been a console player. I’ve been playing a fair bit of the new-ish Blizzard game called Heroes of the Storm but Cold is really into it and even designed a few HotS t-shirts on Zazzle including this Free Nova Week t-shirt. 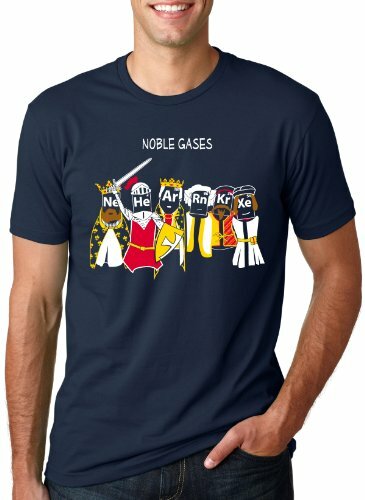 I think you need to be playing HotS to understand but it’s a great t-shirt! 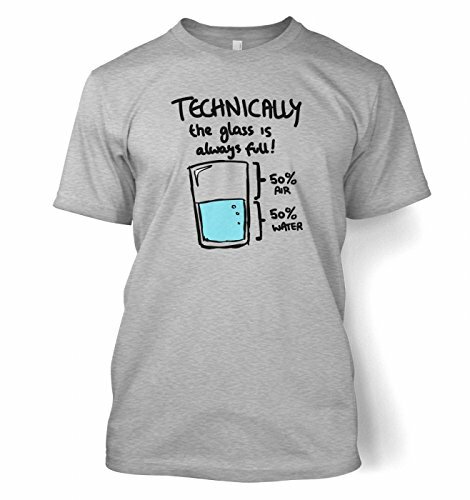 I hope you’ve enjoyed this small selection of geeky t-shirts for adults. It’s just a tiny fraction of designs that are available but I’m sure I’ll be finding more great designs for you soon so don’t forget to pop back regularly.